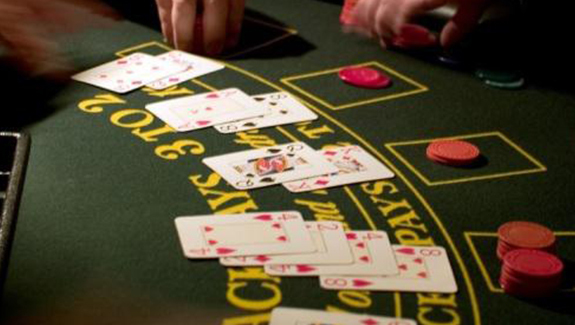 Spanning over 13,000 square feet, The Macau Casino Club exudes a ceaseless buzz amidst the casino games tables and slot machines. So, if you’re looking for a casino that combines the thrill of Vegas with the city centre buzz of Cork, look no further. We operate an open door policy for customers of 18 years and over (so you will be asked for ID on entry). Entry to the casino is free and you don’t have to be a member to come in but we do offer a Player Rewards loyalty programme where you can earn more return on your play than with any other casino in Ireland. Stakes start from just 50 cents on the electronic roulette machines and €1 on the live tables. 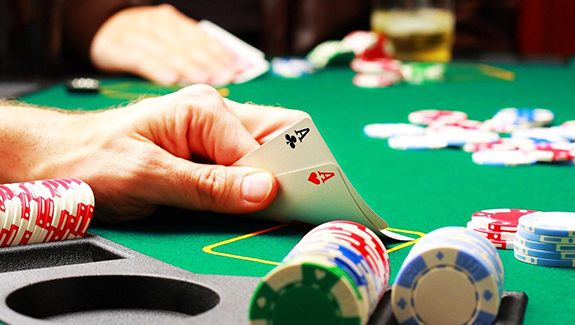 Blackjack is a popular card game, just reach 21 without going burst. 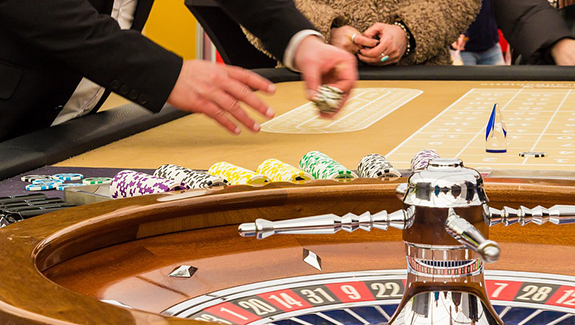 Roulette is a game of chance, just pick your lucky number. A fast and exciting poker game, just need 3 cards with a higher value then the dealer. 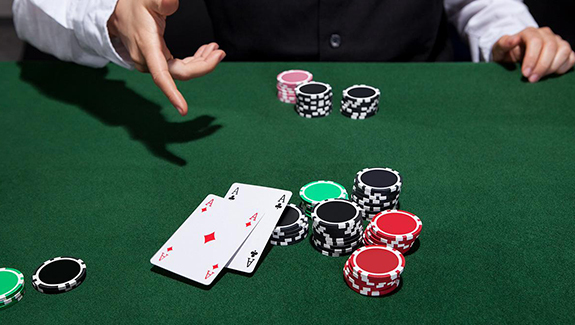 Casino Holdem is similar to the poker game Texas Holdem, just got to know when to hold them. 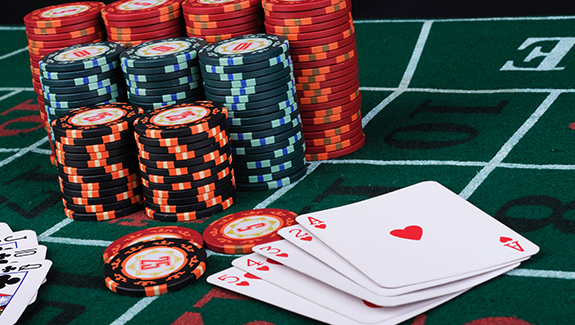 Baccarat is a very simple game, just place a wager on Player or Banker. Latest Slots to choose from featuring many progressive jackpots. 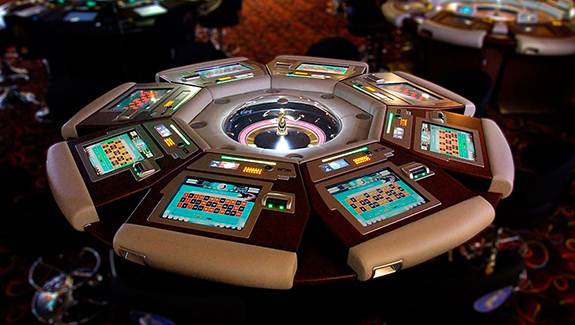 Very best Electronic Roulette with live roulette dealers and automatic wheel games.